Many projects get left unfinished, many not even started due to the overwhelming nature of the job. Lack of time, resources, knowledge or skills deter many people from improving their garden. Ger at Garden Solutions Taranaki will assist you in identifying the problems you have and provide advice and solutions to those problems. Ger will meet at your site at a time suitable to you and discuss all the issues you may have relating to your garden. Problems associated with shade, drainage, garden layout, plant selection, pest control and maintenance among others, can be discussed. An assessment of the local conditions will also be carried out.. It is often the simple act of identifying a problem which leads to a series of events to solve the problem. After the initial consultation, Ger will formulate a report which will prioritise the issues discussed at the property and offer a schedule of work or solutions to any identified problems. This may include a simple month-by-month maintenance plan. It may include improvements to the existing garden or may involve a new garden design concept. A report (which is included in the price of the consultation) will be sent to the client for future reference. After the initial site visit and discussion, if required Ger can provide a sketch of the proposed plan. This plan will indicate any changes to the existing layout of the property. 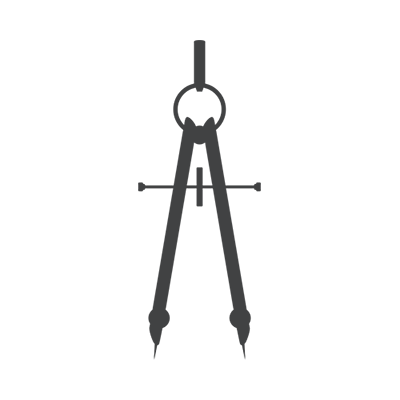 Features such as plants, fences, decks or paved areas will be indicated on the drawings. Whether you have a new property you want developed or an established garden that needs some fresh inspiration, Garden Solutions Taranaki can help. 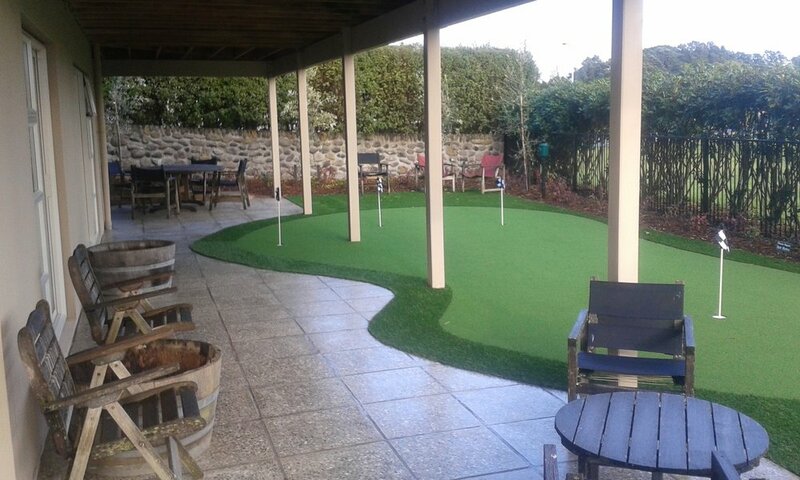 Garden Solutions Taranaki strives to create innovative new concepts for any client, on any budget, no matter the size of their garden. By listening to the specific requirements of the client, Ger can deliver great results. The landscape design maximises the best features from each site and incorporates those into the overall design. Personal preferences of plants or materials are considered and tailored to suit your specific site conditions and individual tastes. A well thought-out design forms the foundation for a successful garden and it is important to invest considerable time and effort during this process to ensure you are delivered a garden design that reflects your personal needs and requirements. It is very important to discuss your budget especially if you are wanting the design priced and implemented. Your concept plan will include an accurate budget assessment as early as possible so that you can assess how well your wish list meets your needs. Concept design sketches start at $750. 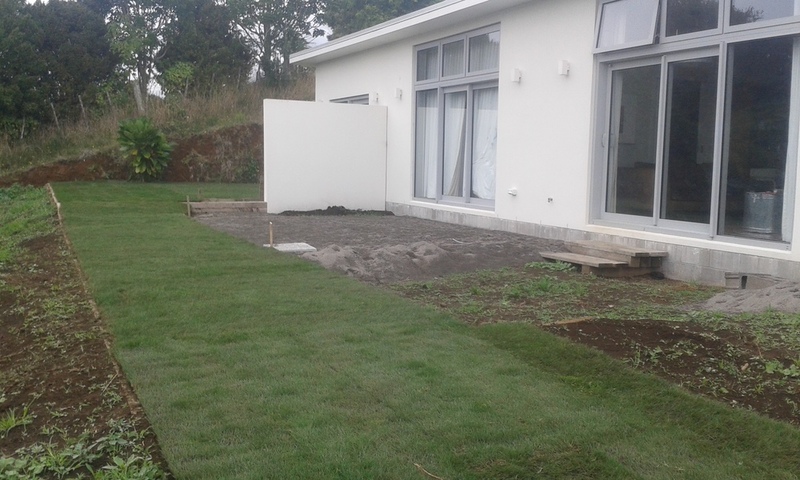 Garden Solutions Taranaki work towards bringing your garden plans to life by partnering up with a number of reputable local landscape contractors. This means the client can get a complete design and build service from the initial design concept right through to the finished garden. This extends to a scheduled maintenance plan for your garden. With many years of experience in golf course construction Ger can personally carry out excavation, earth moving and shaping on your property. Combining a passion for native plants and a turfgrass specialist Ger will ensure your garden plantings and lawns are best suited to your property. With over 25 years experience in the landscaping industry, Ger offers an advisory service to those who require assistance in making improvements to their outdoor living space. By promoting low maintenance landscaping and sourcing local plants and materials, Garden Solutions Taranaki encourages good environmental stewardship. Coming from an agricultural background in Ireland, Ger educated himself in Amenity Horticulture and Golf Course Management in the early 1990's then returned to university in 1997 to take on a Higher National Diploma in Golf Course Mangement in the U.K.
Ger left the Emerald Isle some 15 years ago and continued his career progressing in the greenkeeping industry in New Zealand by spending the first 3 years in the Bay Of Islands. From the "Winterless North" to the windswept Kapiti coast, Ger spent a further 3 years working on golf courses until finding "home" in Taranaki in 2008.
. The fertile soils and the temperate climate of Taranaki allows for great growing conditions which is key to anyone who has a garden. This along with a community who have proven to be self-reliant led Ger to diversify into an advisory role where he feels he can facilitate others in achieving more in their gardens. Combining his background in agriculture and landscaping, his knowledge and experience with the protection of the environment, Ger is offering a personalised garden solution advisory service with the intention of encouraging more people to get more from their gardens. To make a booking for your personal consultation.